Love Christmas?? Love Bingo?? Well it's time to strike it rich!! 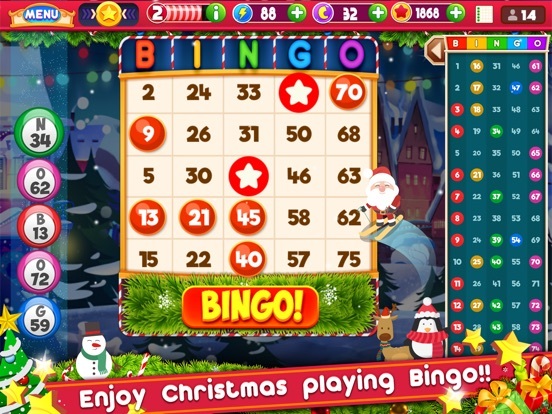 Download this exciting Bingo Christmas game and test your luck!!! Are you craving for some fun and adventure specially made for this festive season? 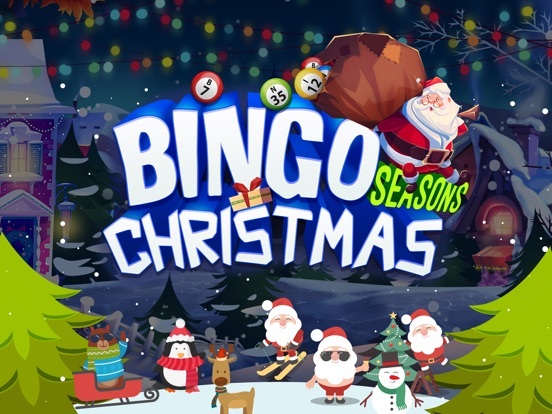 Stop yourself from drooling around this awesome Bingo Christmas game that is sure to get you hooked. Christmas and New Year is just around the corner. 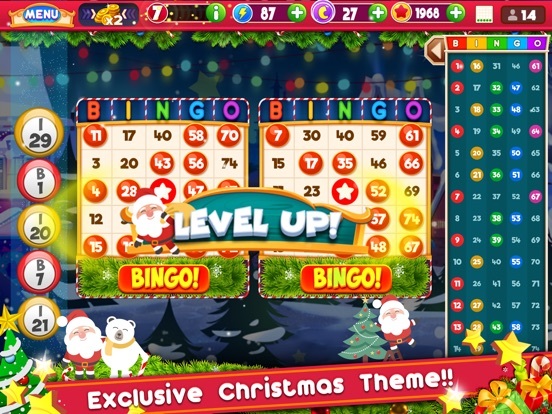 Here is your christmas gift from Santa Claus, a fun Bingo Christmas game. Make your Xmas Holidays more fun by playing these Classic game. 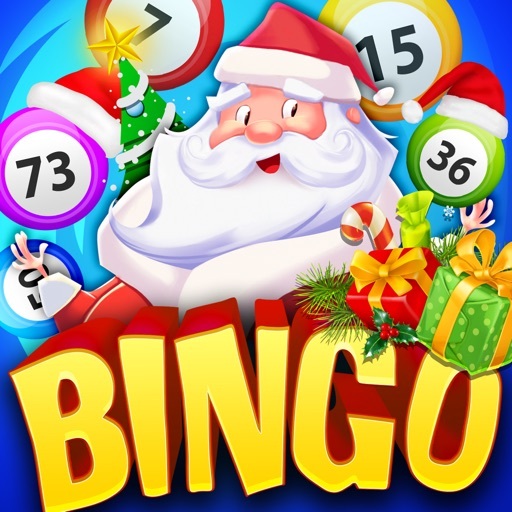 Bingo Christmas is also popularly known as Tambola, Housie etc. all over the World, it is a favorite pass time of families. 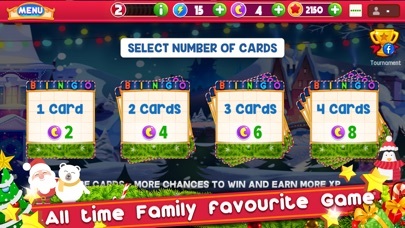 Enjoy seasonal festive fun with your family and friends along with our Bingo Christmas game. This is a variation on traditional Lotto. 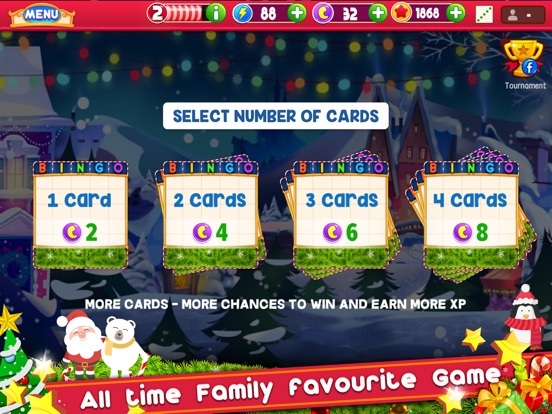 It uses high quality, colourful Christmas graphics providing an enjoyable, entertaining game for groups of all ages. Adults, children and kids will enjoy matching the numbers randomly called by the caller! It's interactive, good, fun & also a strategy game too. Deck up the Xmas party with this ultimate Christmas game! There are five rows and five columns in each card and some numbers are printed on them. The middle space is kept blank. Though players can play with several cards at one go still it is always good to start up with two to four cards to win the game. The game starts when all the players buy bingo tickets. A bingo ticket is a card with a 5x5 grid. 5 columns on the card correspond to 5 letters of the name of the game "B-I-N-G-O". 24 numbers per each card are random from the limits of 1 to 75. After that the game begins, and the caller selects numbers at a random and calls them. 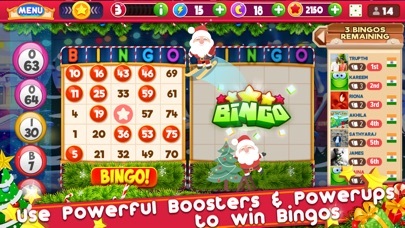 Numbers such as B-2 or N-68 are then drawn at random until one player completes a 'Bingo' pattern, such as a line with five numbers in a vertical, horizontal or diagonal row on one of their cards and shouts Bingo. The caller keeps calling numbers until one or more players claim Bingo. There are many possible patterns to play for. The numbers in the columns of a ticket are selected at random and printed according to the range - numbers in the B column are from 1 to 15, in the I column between 16 and 30, in the N column between 31 and 45, in the G column between 46 and 60, and in the O column between 61 and 75. 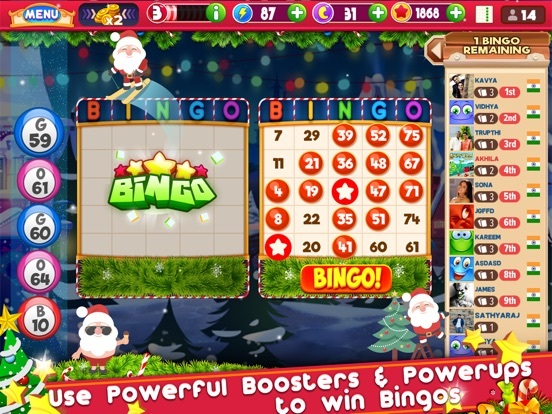 Can the game of Bingo Christmas help you get smarter? You bet it can! Jump online to play and challenge yourself. Don't take the easy way out. 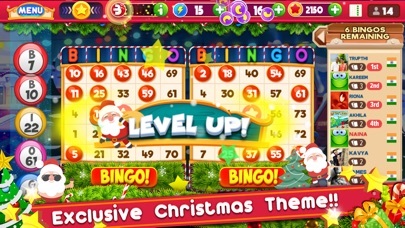 Really Cool and addictive Bingo Christmas game, which you have to try it out. Don’t have the game with you? 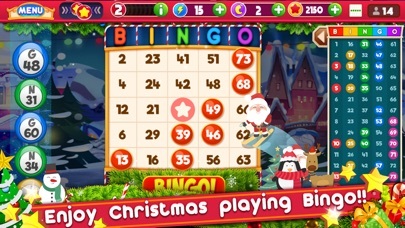 Don’t worry, Download Bingo Christmas for FREE!! 7. Collect various gifts for great rewards such as credits and much more! 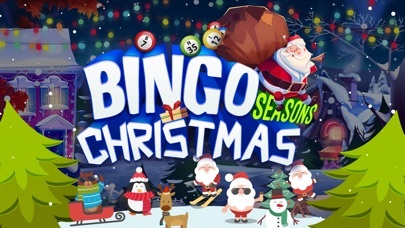 If you’re enjoying our Bingo Christmas game, please take a few seconds to give us a review! We appreciate your review, so keep them coming!